Nicola joined SFA in January 2018 after a 3-year family career break. 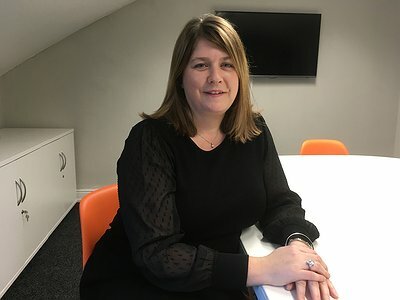 She has previously worked at Hewlett-Packard (HP) for over 13 years and has had a mixture of roles from marketing, business development, customer programme manager and finally direct sales in her last 7 years at HP. Nicola specialised in the Labels and Packaging market, selling to global, national and local printing businesses. She travelled worldwide with this role. Her experience in Account Management and Direct Sales brings new skills and processes to the team at SFA. Her ability to build strong relationships and strategic planning is welcomed at SFA and we have no doubt that she will be able to quickly transfer these skills to destination marketing and conference research.